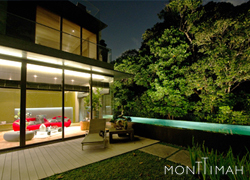 Mont Botanik Residence is designed with the occupant in mind, someone who is looking to escape the hustle and bustle of the fast-paced city, to seeking solace in the tranquillity and serenity of an urban green oasis. 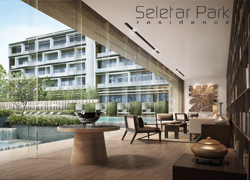 Located along Jalan Remaja, the apartment consists of 2 blocks of 10-storey high condominiums with total about 108 units. There will be communal facilities like swimming pool, landscape deck, clubhouse, etc with basement parking for the residents at the said development. 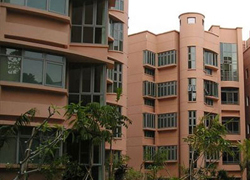 Tuan Sing is a public listed company in Singapore since 1969. 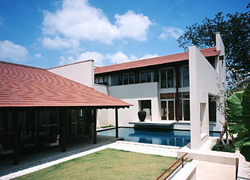 They are involved mainly in property management, property investment, and hotel investment. 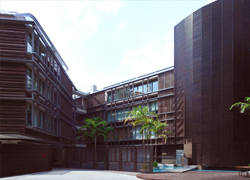 Tuan Sing broadens their horizons across South East Asia, China, and Australia. 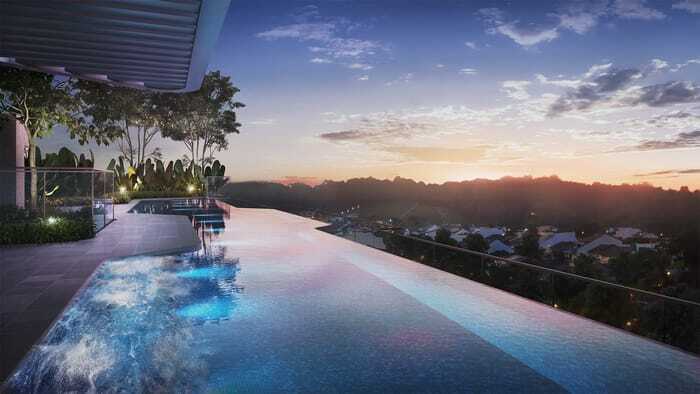 They have completed some local developments, which are Seletar Park Residence, Sennette Residence, Cluny Park Residence, Mont Timah, Botanika, Adam Park Condominium and Leedon Park. Mont Botanik Residence offers its residents the ability to live in comfort by providing luxurious and tranquility living space. 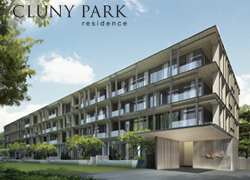 It is near to Bukit Batok Nature Park, Bukit Batok Town Park and Bukit Timah Nature Reserve. 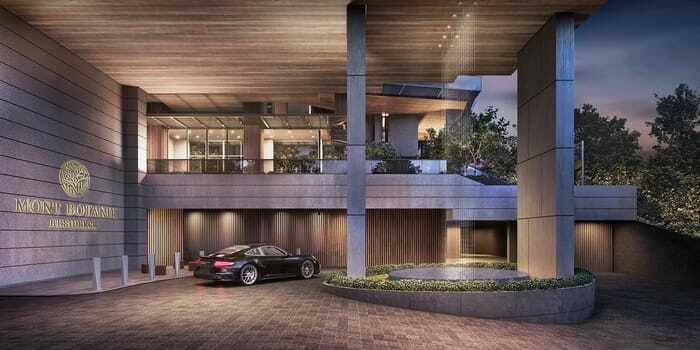 Let’s Review and Comment whether Mont Botanik Residence is a Good Buy!